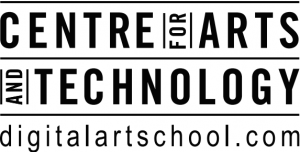 5) Extended Reach – how the artistic practitioner is putting the Central Okanagan on the map regionally, nationally and internationally. any nominees that do not fulfill this criteria. 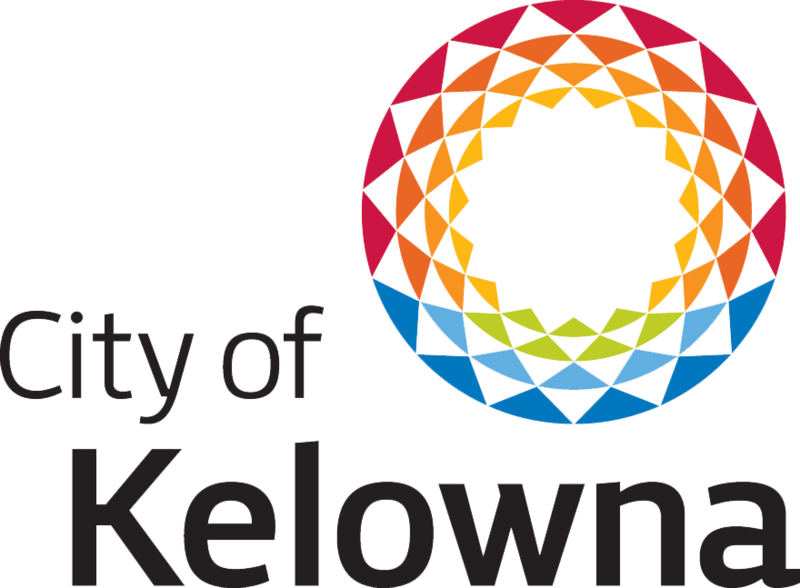 To ensure accessibility and easy public engagement, the Okanagan Arts Awards uses an open nomination process to solicit nominations from the community at large. All that is needed is the person’s name, email and website / web presence to submit someone for nomination. 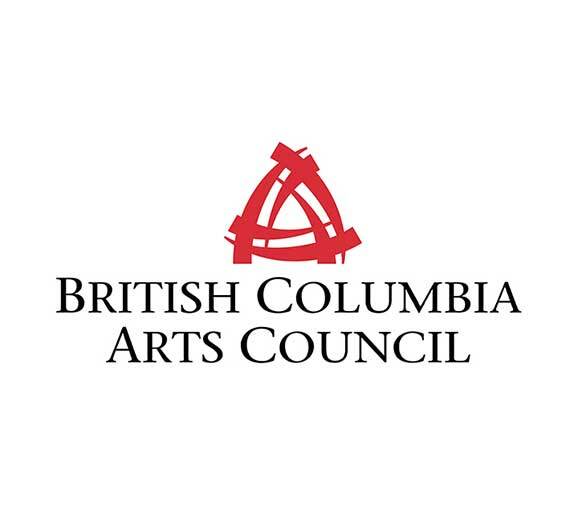 Artsco staff and a pre-nomination jury of up to 3 arts professionals vet the initial nominations to determine whether these nominations fit the nomination criteria (does the nominee reside in the Central Okanagan? Has the nominee been nominated in a suitable category?) If not, the pre-nomination jury will put the nominees into the suitable award category. Every Nominee that makes it through the pre-nomination screening is then asked to submit a nomination package, which consists of a CV / artist resume, Bio and examples of your work (images, video, audio). Each jury member reviews 10 – 15 packages in their category of expertise. A final jury of 5 – 7 jury members meet in person to review the packages that received the top scores in each category to determine the finalists and the winners of each category. 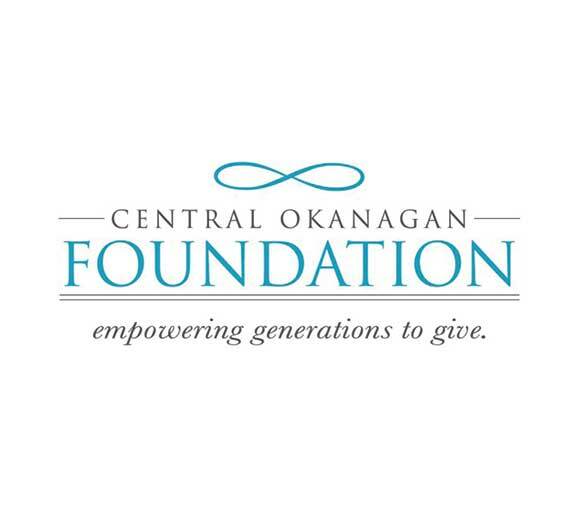 Awards will be adjudicated by a committee of previous winners, artistic peers, and prominent community members of the Central Okanagan. 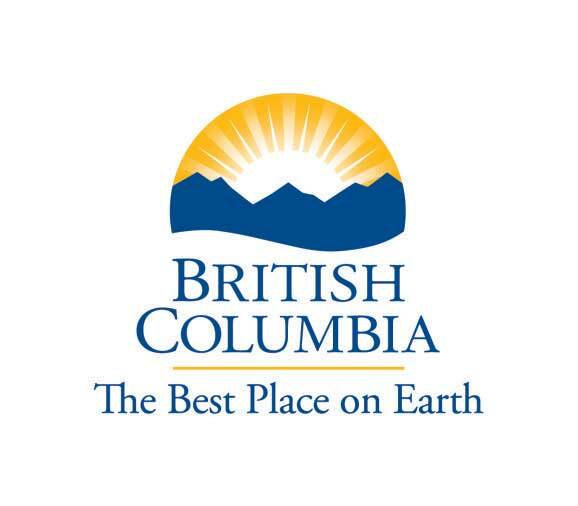 Previous winners may reside outside of the Central Okanagan District. Jury members are not disclosed in advance of the Okanagan Arts Awards. In the event of a perceived conflict of interest, an alternate will replace the jury member in question. The jury will operate with strict confidentiality. All decisions are final. ARTSCO may screen nominations to verify eligibility.